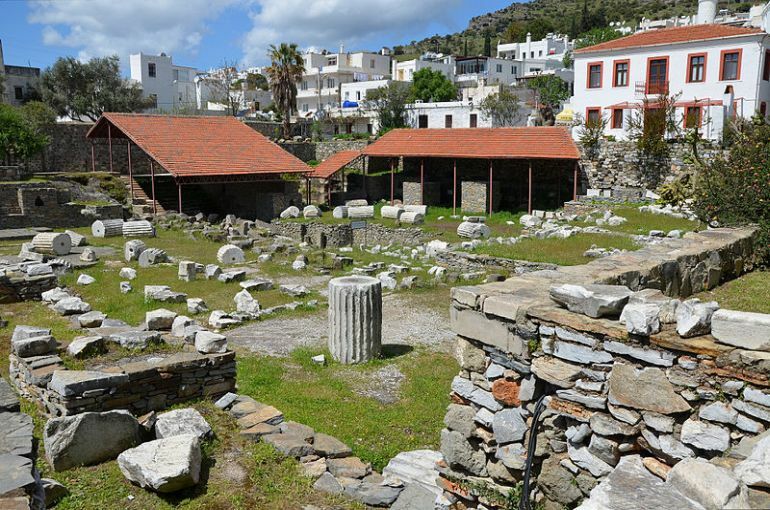 Halicarnassus (modern Bodrum, Turkey) was an ancient Ionian Greek city of Caria, located on the Gulf of Cerameicus in Anatolia. According to tradition it was founded by Dorian Greeks of the Peloponnese. The city, with its large sheltered harbor and key position on the sea routes, became the capital of the small kingdom, the most famous ruler of which was King Mausolus. 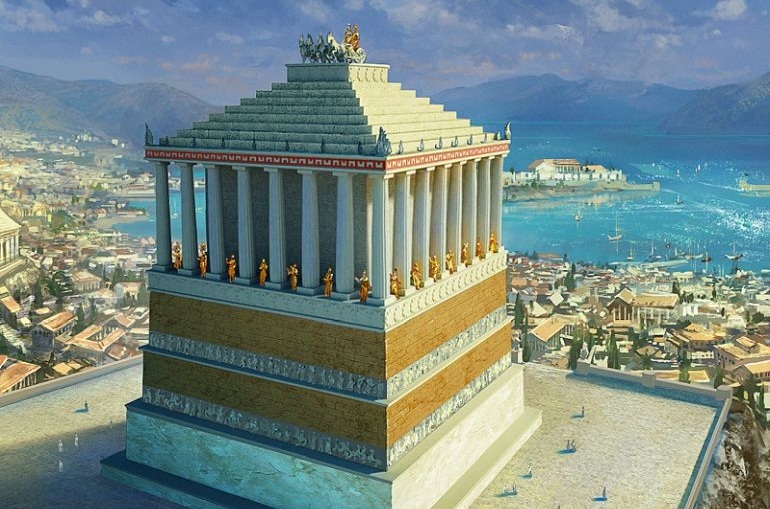 His wife Artemisia built the great Tomb of Mausolus after his death, the so-called Mausoleum of Halicarnassus, one of the Seven Wonders of the Ancient World. And now after more than 2,300-years, there are plans in motion to restitute the antediluvian structure, which is counted among one of the Seven Wonders of the ancient world. The architects are also looking forth to open the passage all the way from the Bodrum harbor to the historical site. Unfortunately enough, the Mausoleum at Halicarnassus was the last of the six destroyed wonders which met its ravaged fate brought on by successive earthquakes from 12th to 15th centuries.